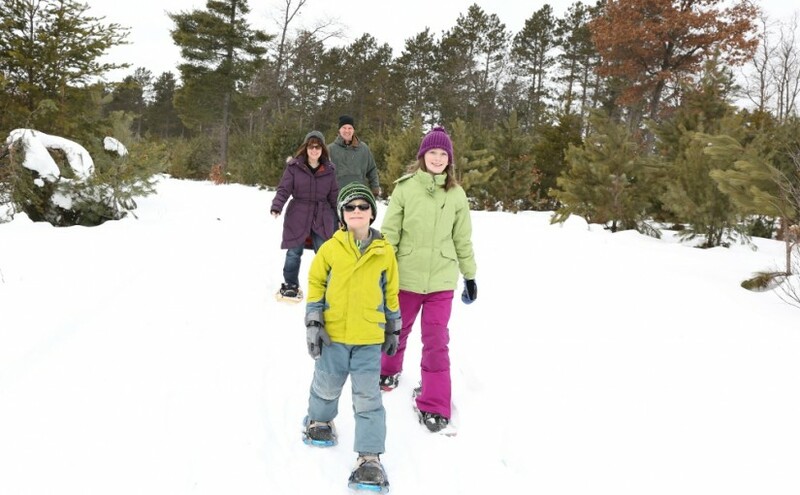 This trail offers fun for the entire family. 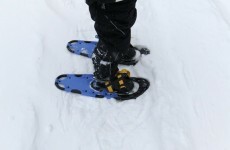 Bring your cross-country skis, snowshoes, ice skates, sleds or boots and enjoy outdoor winter fun. 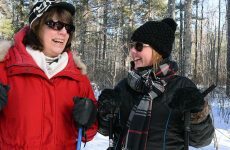 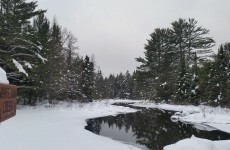 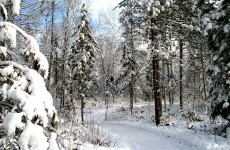 The cross-country ski and snowshoe trail is cleared and suitable for beginners, enthusiasts and families. 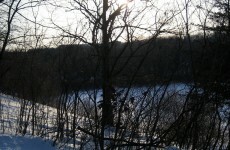 There is also a sledding hill along with a regulation-sized ice skating rink equipped with lights and warming hut.